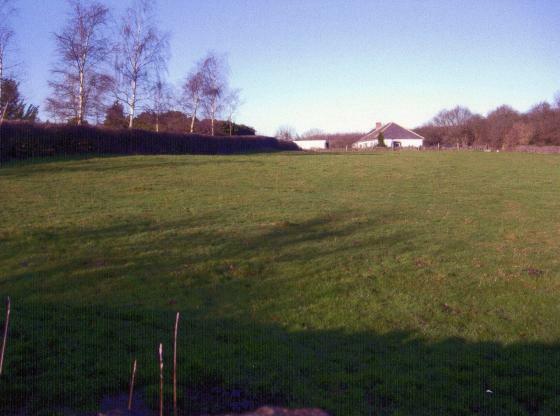 Location: Small field with boundaries on Kinchley Lane, Rushey Lane and Swithland Lane. 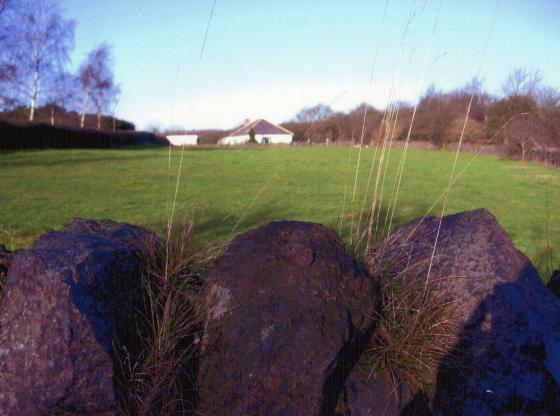 This is a small piece of land with three boundaries of Mountsorrel granite stone and the remaining a well tended hedgerow. As this was a winter visit it can just be described as a tended paddock. Rushey Lane is the current boundary of Rothley Parish. 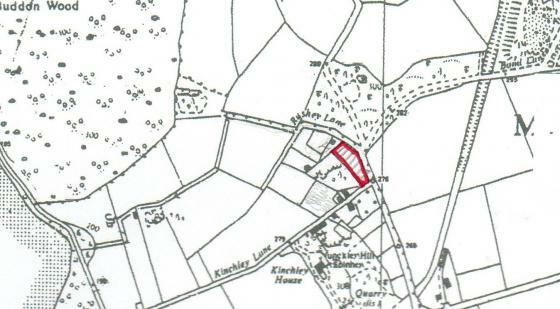 The shape and size of this field does not appear to have changed since the 1884 map.